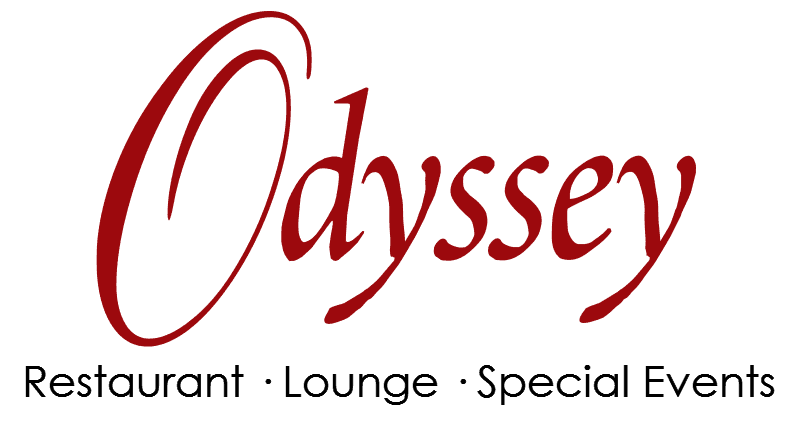 Wow your significant other this Valentine's Day at The Odyssey! 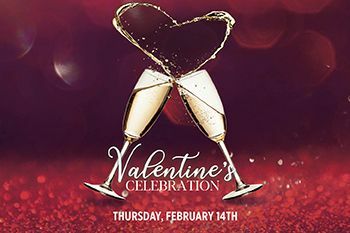 We will be featuring two romantic experiences for you to choose from on Thursday, February 14th. Featuring a Grand Dinner Buffet, DJ, Photobooth Fun and More! - Dessert Bar and Much More! *Price excludes service charge and sales tax. Management reserves all rights. *Advance deposit needed to secure reservation. Menu subject to change. While supplies last. 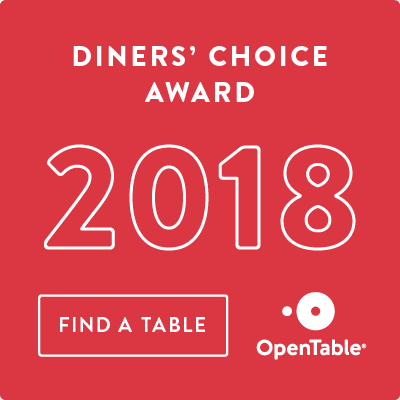 Reservation cancellations must be made 48 hours in advance.